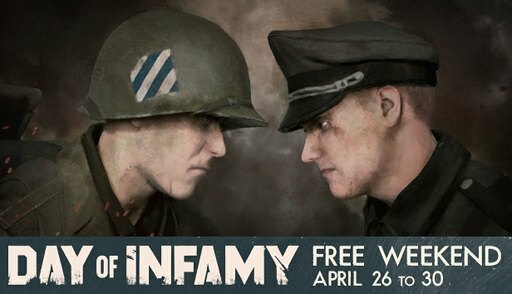 as you can see from the picture DOI will be free to play next weekend! I know a lot people who are interested in this game and it's very often in the offer. But not everyone will like this game, so it might be a good chance to test it with some friends. What do you think about having a DOI event next weekend, so we can test different game modes and have some fun together? TheEndOFInfinity wrote: yeeeeesssss i am there!! !